I spent the last 48 hrs exploring and meeting the inhabitants of Kibera, Africa’s second biggest slum. No one knows how many people live here but they estimate it at roughly around 700.000 to a million. You can see some general pictures of Kibera on google here or you can view a raw and impressive photo-documentary by a Danish Photojournalist Christian Als here. Life isn’t easy here. The smell can be sometimes overpowering, you constantly step on stuff that you don’t feel like wanting to know what it is and the navigating yourself through the constant crowd can be tricky…(I haven’t seen the notorious flying toilets yet). Needless to say people are at the bottom of any ladder here but they work really hard to make a living for themselves. 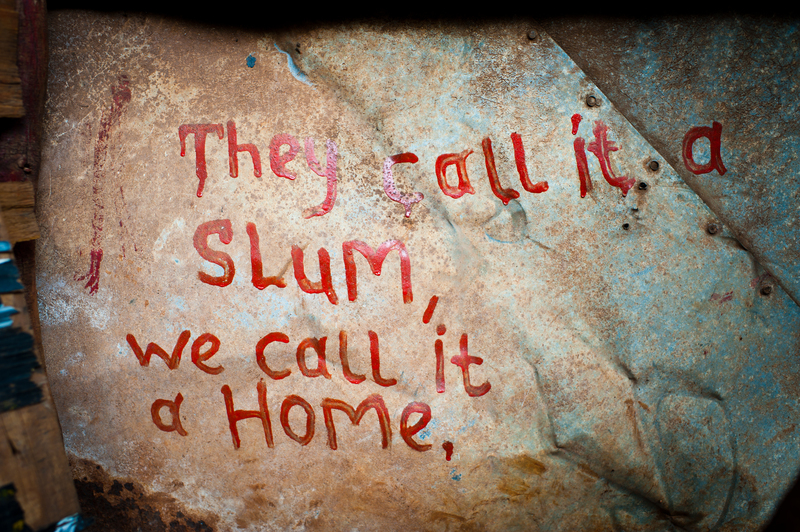 I met some really inspiring people full of dignity and hope. I hope to present you some pictures of these people in November. Indeed I’ve been working on a personal visual project here and will finish it when I come back in 3 weeks time after my trip to South Sudan. 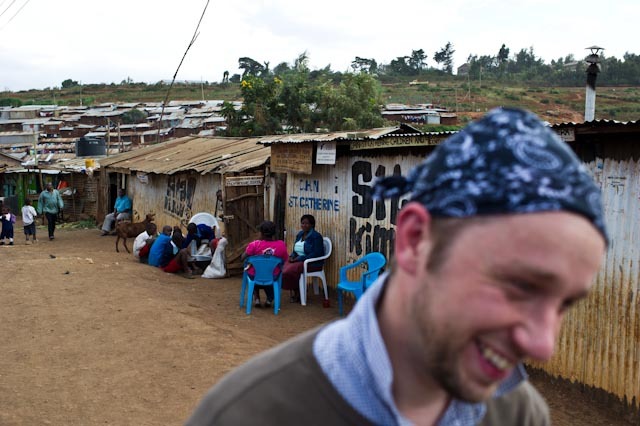 Here’s a picture of me in Kibera with an improvised hat as I left it at the hotel. I couldn’t resist in providing you with the free wallpaper of October today as I am not sure how things are going to work out in South Sudan with the internet. 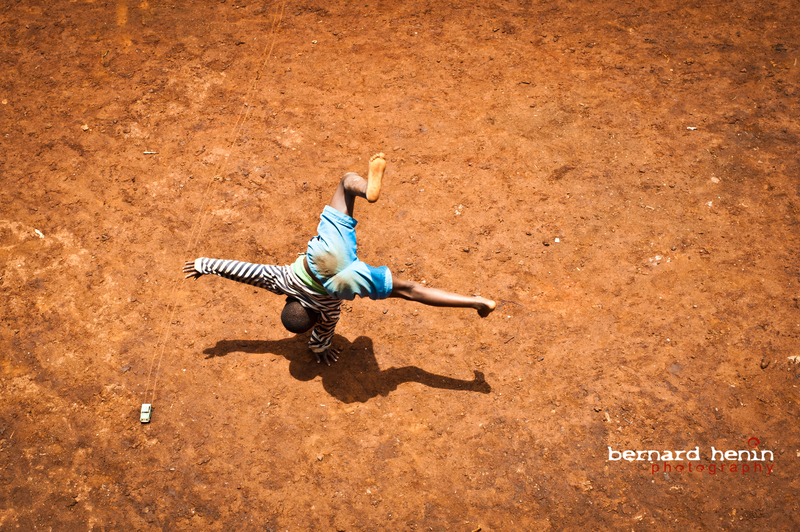 This wallpaper depicts a child called Gregory in Kibera… just to show you that you can take images in a slum that are not focused on abject misery and hopelessness. Just right click on the picture to download it and set it as your desktop. Enjoy! Catch up with you all in a few days/weeks time from South Sudan! Don’t forget, you can check out my website here and my FB profile here. Amazing wallpaper Bernard! Take care! Enjoy your stay there ! great pic !